I am participating in the Openings Annual Artist Residency this week. 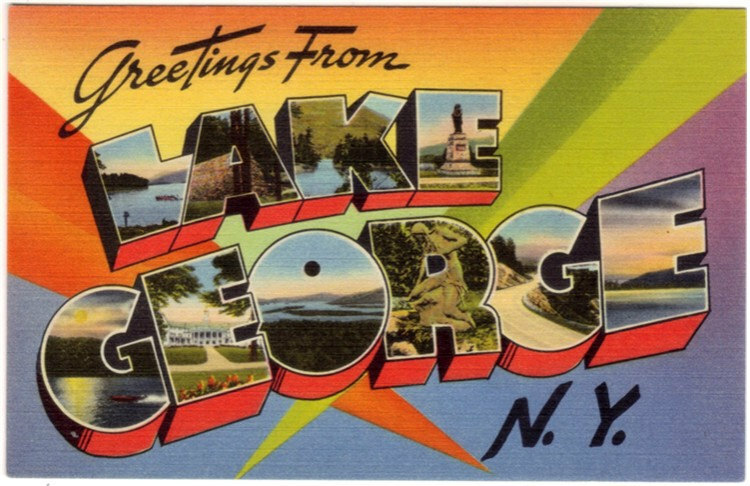 I'll be up in Lake George for four days working on a series of drawings and works on paper. These will be preliminary studies in anticipation of the Bethany Series. I find that as I continue to work on these landscapes, this notion of "looking through," layers of light, color, branches, trees and leaves becomes more and more interesting. I am hoping to get inspired by the Adirondack region and I'll post some progress when I return!